Far removed from the team that Jayson kid led to the 2002 finals. The New Jersey Nets were one of the worse teams in basketball for consecutive years. While working on the rebuilding process, they have managed to miss opportunites at everyone they wanted, from Dwight Howard to Lebron James. Hopefully, the team partially owned by Jay Z, will be able to turn it around in the coming season, and bring a new generation of basketball to New York. 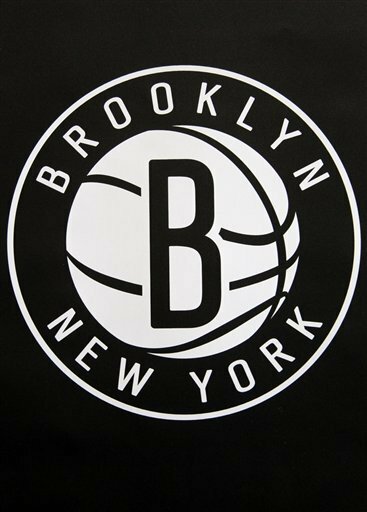 The Brooklyn Nets have revealed all of their new logos and the slick black and white logos are, not only simple, but vintage. Reminding you of another era. Of course, Jay Z, who was the co-creator of Rocawear Clothing with Damon Dash is the one who designed these logos.